This pretty, spacious villa is situated in a quiet residential cul-de-sac in the lovely hamlet of Trebaluger. 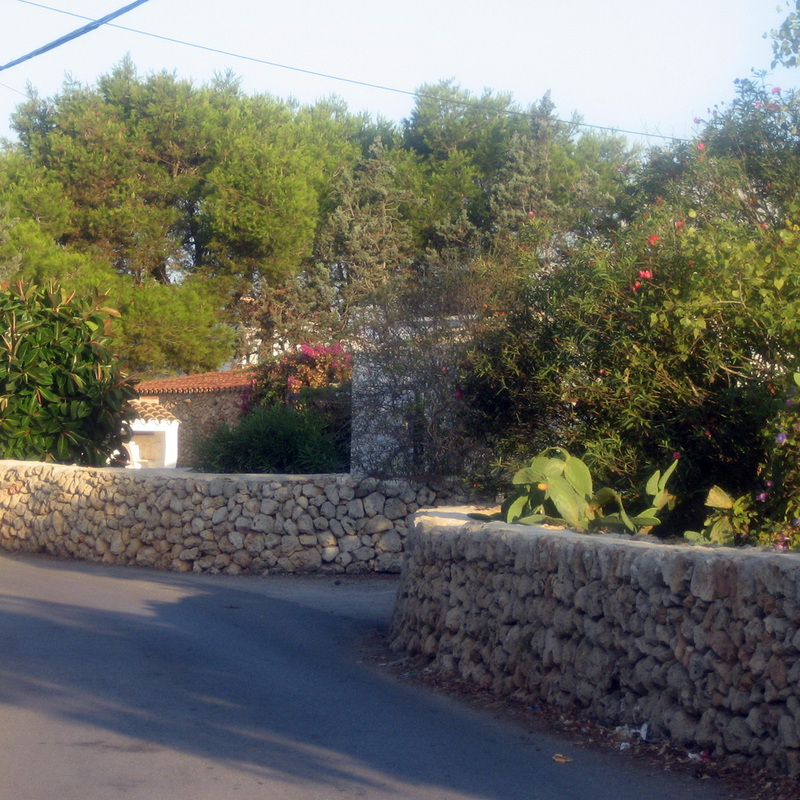 Nearby is one of the oldest talaiots on the island, the Talaiot de Trebaluger. It is located just a 15-minute drive from the airport and from Mahon, with its lovely port area and its superyachts, shops and restaurants. 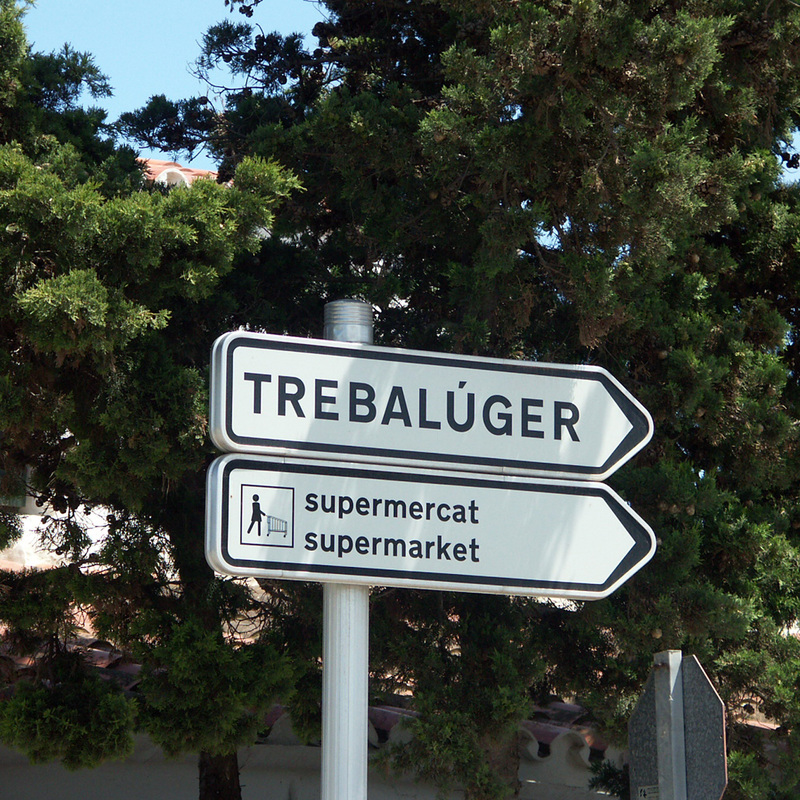 The small towns of Sant Lluis and Es Castell are nearby. 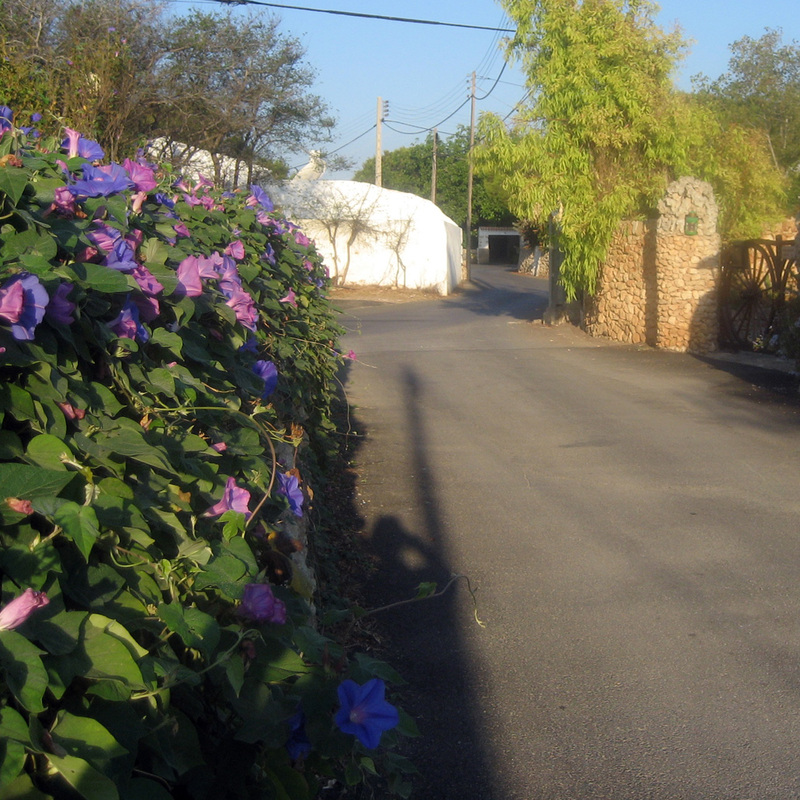 The villa has gates from the lane leading into the large, pretty private gardens which are a feature of the property. There are mature palms and lots of Mediterranean plants such as citrus trees, lavender, hibiscus, oleanders and plumbagos. The swiming pool is larger than average at 10m long by 4m wide and the pool is surrounded by terraces which provide both sun and shade and which feature sunloungers and sofa and lounging chairs. The large teak table and chairs on the BBQ terrace sit under a canopy of bougainvillea. The garden is a haven for butterflies and there is a local tortoise in residence called Hermann! There is a large terrace overlooking the garden and pool area. We highly recommend this lovely villa for a peaceful family holiday. It is close to all the south east coast beaches such as Binibeca and some beautiful off-the-track coves ideal for jumping off the rocks into the sea and just relaxing. 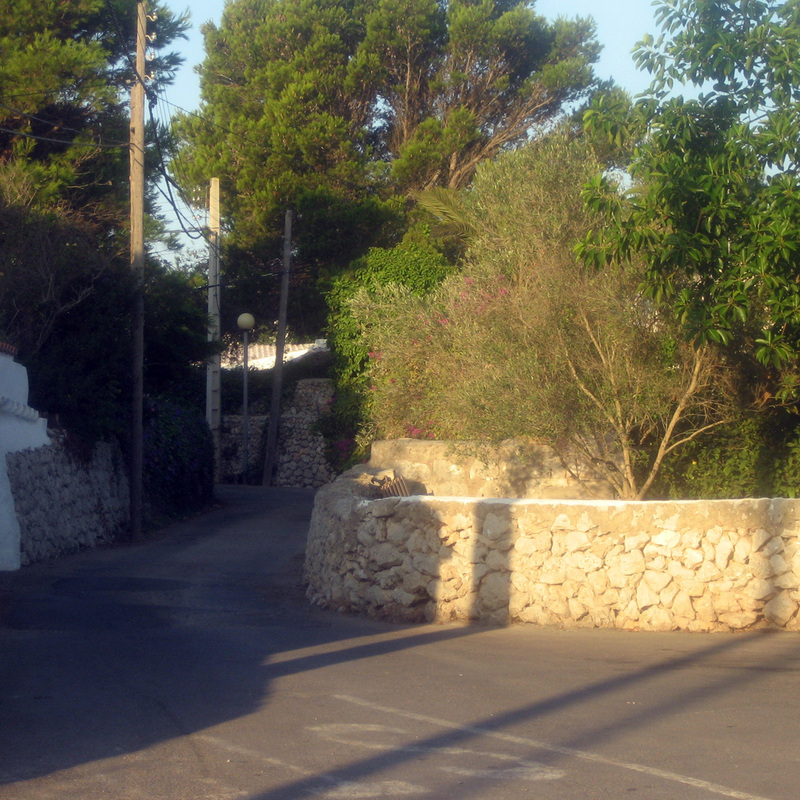 For the more energetic, it is possible to access an excellent network of footpaths and cycleways which lead to the Cami de Cavalls, the ancient coastal path which encircles the island.